TP Link Smart LED Light Bulb Wi Fi Dimmable White or Sengled Element Classic Dimmable A19 Smart Bulb? Which is the better dimmable smart light? If this is your first venture into the smart world, you should start with something basic, functional, and fun. 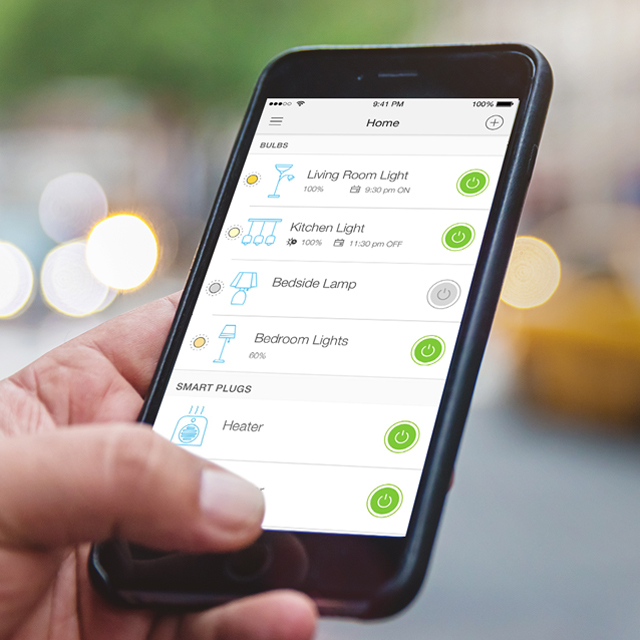 The perfect option are smart lightbulbs. 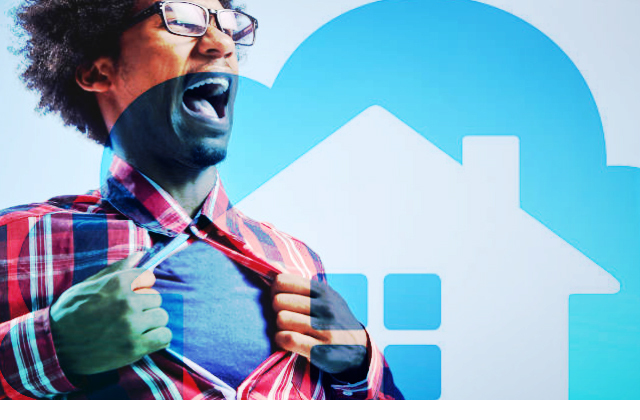 Smart lighting is a great start to building a smarter home. You can schedule and control them with your voice using Google Assistant and Amazon Alexa. Or by using an app on your smartphone. 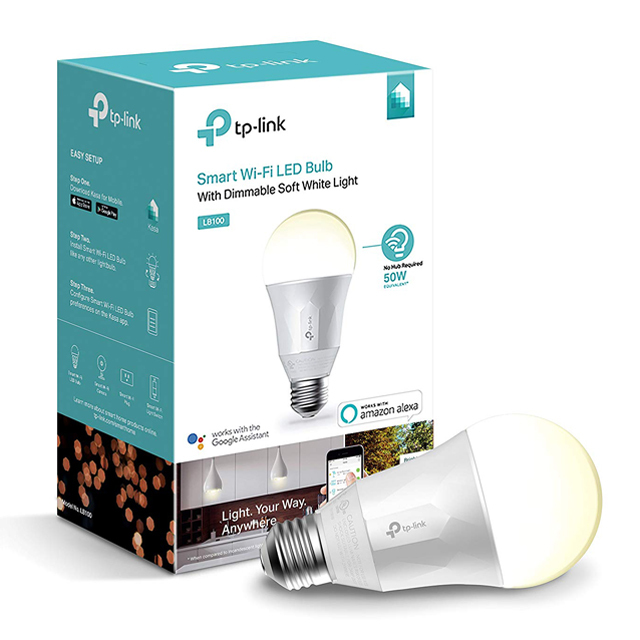 Both TP-Link and Sengled may offer smart lights that can be dimmable but who will outshine their opponent? 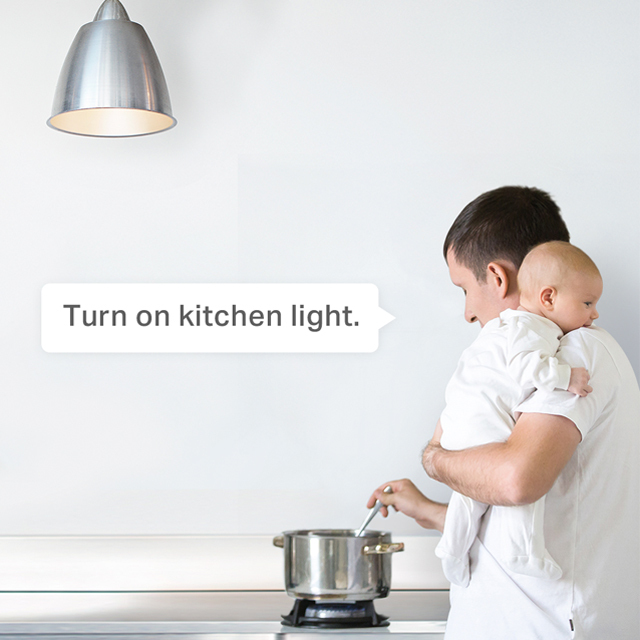 You can never go wrong with a TP-Link Smart Bulb. The main benefit with this is that the bulbs do not require a hub for it to work. The setup is fairly simple and straightforward. These bulbs have built in WiFi capabilities and work just like normal bulbs. Due to the inbuilt Wi-Fi, the bulbs are a bit on the bulkier side which may cause issues at times, in case you have a restriction on the space. The setup requires you to download the Kasa App and connect the bulb to the Wi-Fi. The app is fairly easy to use and you can set schedules according to your choice. Another good feature of this bulb is that it is dimmable, which means that it gives you the freedom to choose between the different variations. You can probably have a cooler light during the day and a warmer one as the day passes by. Users have mentioned that the bulb gets hot if let on for long. 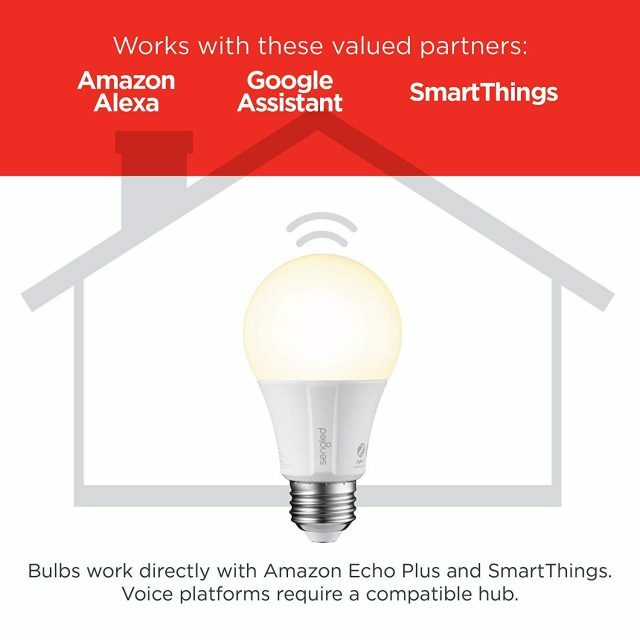 The most important part is that it is able to easily pair up with Amazon Alexa or with the Google Assistant so you can control the TP-Link Smart Dimmable White Lightbulb with just your voice. 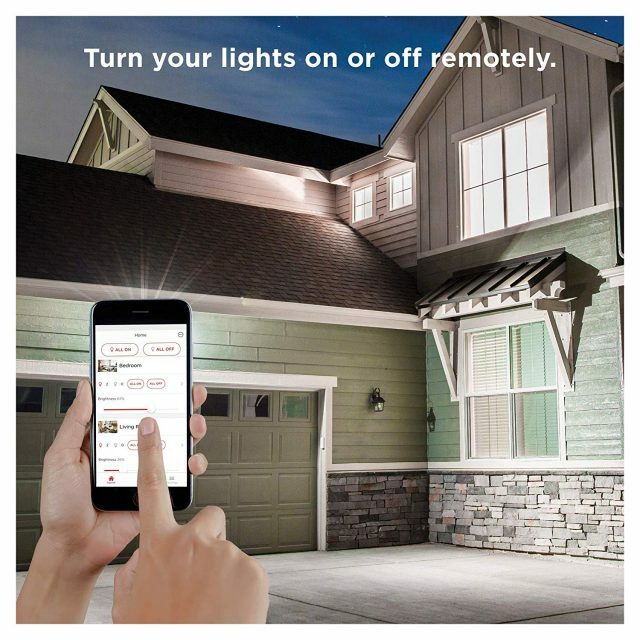 Get Your TP-Link Smart Lights Now! 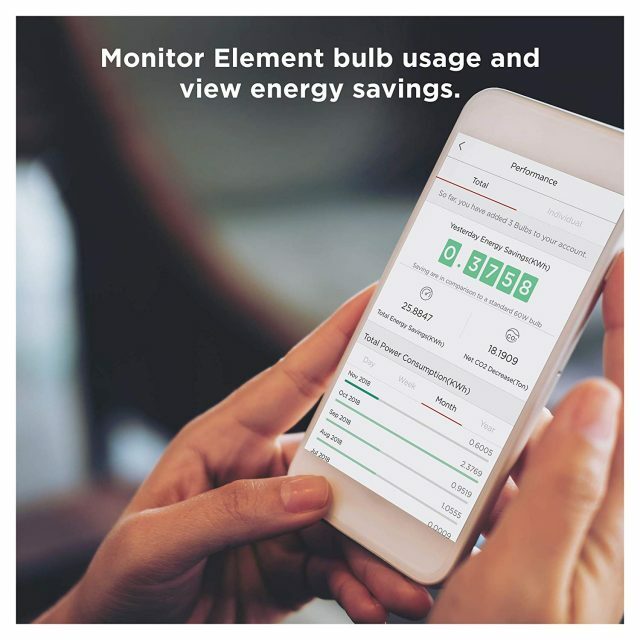 The Sengled Element Classic Dimmable A19 Smart Bulb offers so many features that you will never think about another bulb once you get this one. The bulb is small in size and works just like any other bulb – plug and play. The only downside of the bulb is that it requires a Smart Hub for it to work – but hey, you would need a smart hub in case you are setting up a smart home anyway. The bulb does not restrict the user by letting it pair only with their smart hub, but instead, it offers the flexibility to choose the smart hub one would prefer. Sengled’s Classic Dimmable Smart Bulb works well with Samsung SmartThings, Amazon Echo Plus, or Wink, which is an added advantage. 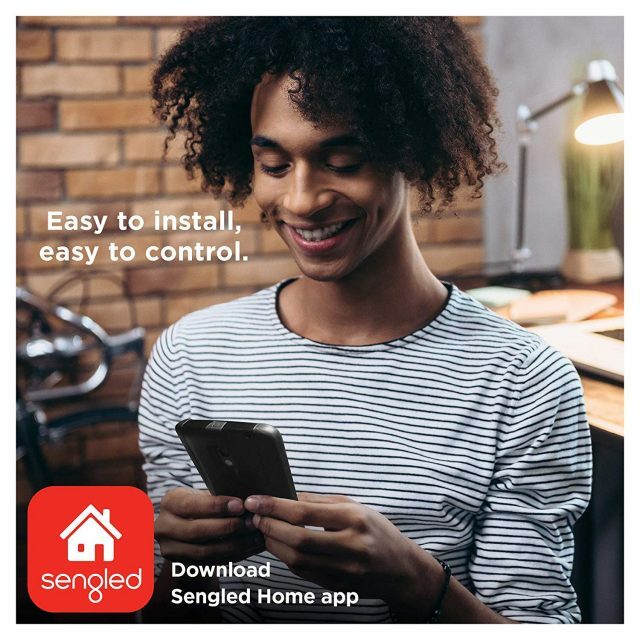 You can use the Sengled Element Home app to control your lights from anywhere across the globe. The app can also let you monitor the electricity usage of the bulbs and set schedules to turn on/off lights automatically. 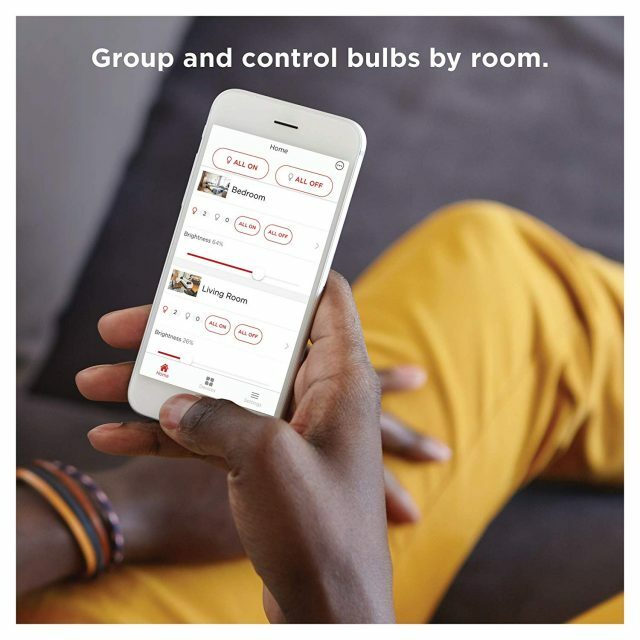 The Sengled hub can pair up to 64 bulbs at once. Though users have mentioned that the bulb keeps losing the connectivity with the hub, it can be reset to regain the connectivity back to the hub. The lights are dimmable as well. 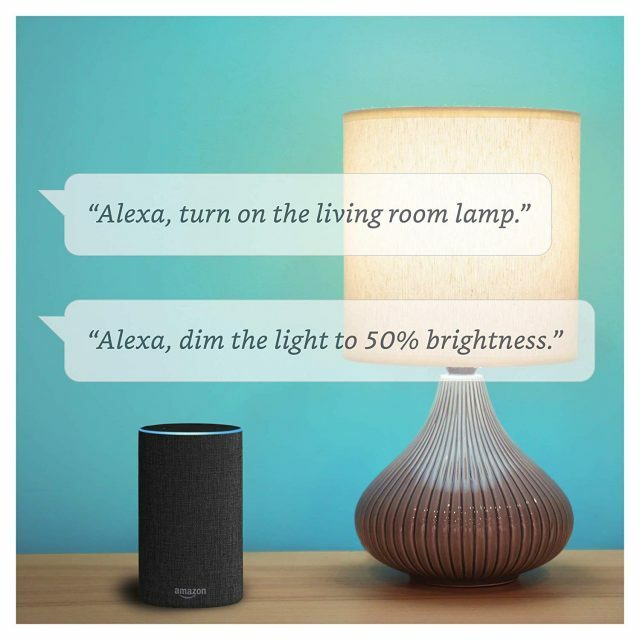 You can also choose to control the lights via Amazon Alexa or Google Assistant. 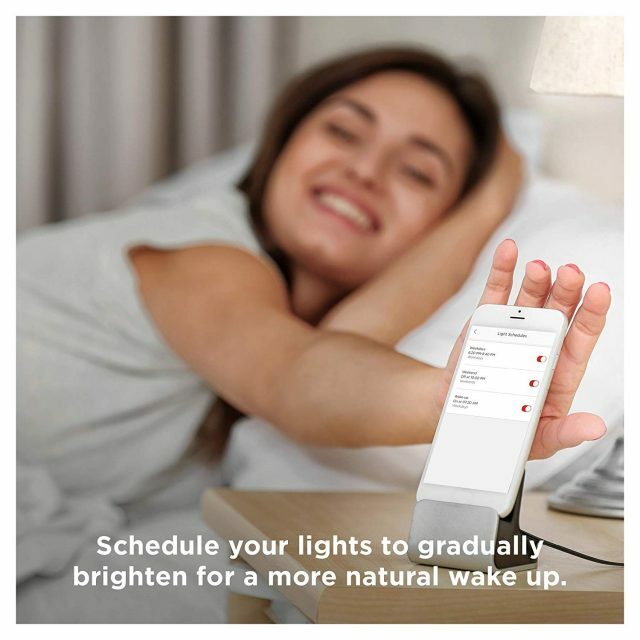 Get Your Sengled Dimmable Smart Bulbs Now! 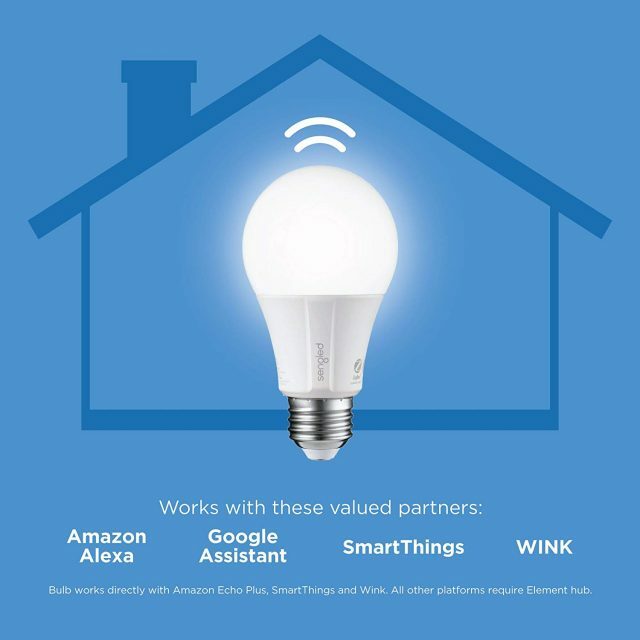 “It was really easy to connect these to Samsung SmartThings Hub. I had it up and running within 10 minutes with Google assistant. So, what’s the decision? 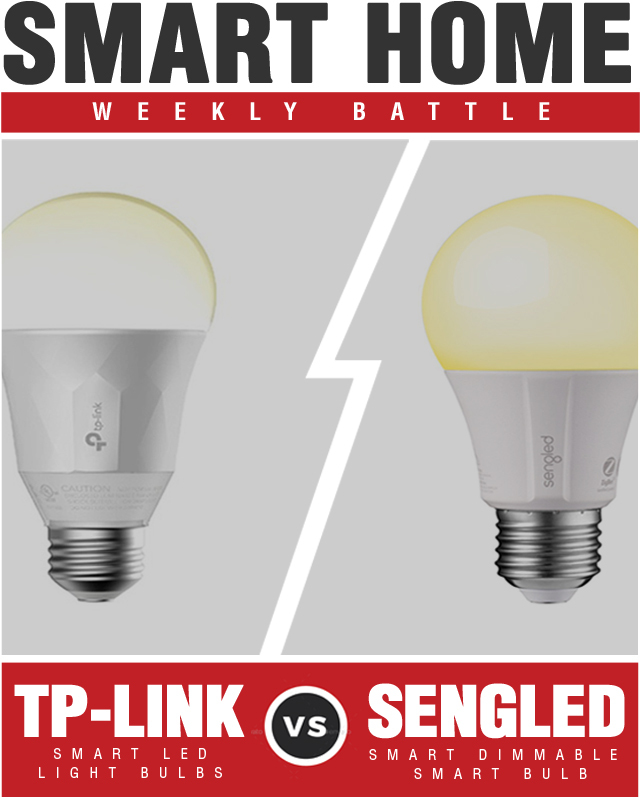 Who won the smart home battle between the Sengled Element Classic Dimmable A19 Smart Bulb and TP-Link Dimmable White Smart LED Light Bulb? 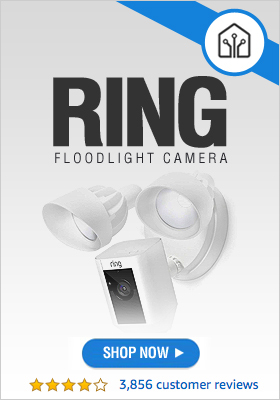 In case you are looking to instal more than 2-3 smart bulbs, then you should go for the Sengled bulbs as they turn out to be cheaper in the long run. But if you are looking to explore and enjoy the world of smart lighting, then TP-Link is the better choice.